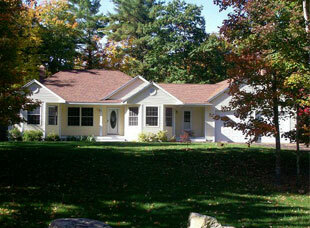 With over 30 years of custom home building experience, Greg Rand is dedicated to providing the best quality building service available in the Gray, New Gloucester, Maine area. With his staff of experienced master carpenters, attention to detail and the customers specifications is always top priority. Whether you plan to build a new home or renovate an existing property, Grand Builders can help you realize the potential of your ideas and see your dreams come true. Grand Builders, Inc. will build your dream home on a championship golf course at Spring Meadows Estates or the house lot of your choice. 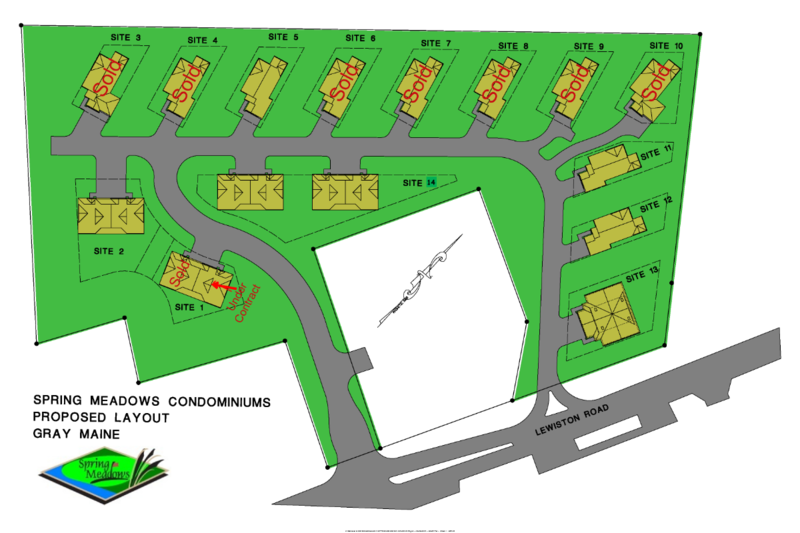 Our homes are built to perfectly fit your budget and lifestyle needs. 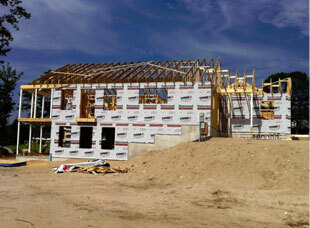 Keep in mind when choosing a building contractor that we have a wide range of duties and responsibilities. It requires hard work and a thorough review of many processes that accompany the building of structures. We will engage in the planning, developing, and coordinating of activities which coincide with the building of your structure. We will oversee the construction and ensure that all necessary measures are taken to result in the completed finished project. In addition to implementing the construction plan, we are responsible to acquire all necessary licenses and permits from relevant entities so the project can begin. We will then obtain materials for the project since the project cannot be completed without the necessary building materials. It is up to us to acquire goods to build your structure. This process involves various forms of correspondence with necessary material suppliers. We will establish a budget and follow that budget as closely as possible. 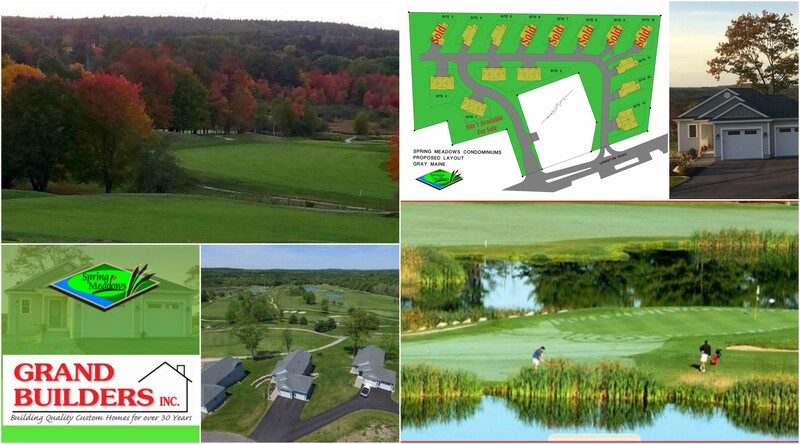 Spring Meadows Golf Course is recognized as one of the premier 18-hole championship golf courses in the Portland, Maine area. With a great view of the rolling hills that Spring Meadows is laid upon, the warming sunsets are sure to keep you captivated in your new home. The Gray, Maine area has been nicknamed the crossroads of Maine conveniently situated in the Lakes Region, 20 minutes from Portland, 15 minutes to Lewiston-Auburn, and only 10 minutes from one of Maine's largest lakes, Sebago Lake. 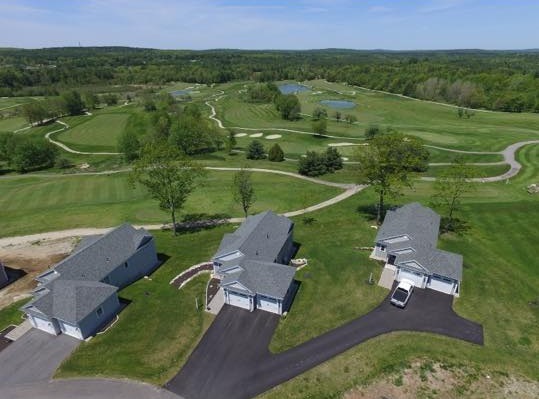 Live the dream on a championship golf course at Spring Meadow Estates in Gray, Maine.